When you hear of South Pasadena, you may think that it is just an area in the southern most part of the city of Pasadena. You would, however, be wrong. South Pasadena is a city in its own right – though it used to be part of the bigger city of Pasadena. There are quite a few people who call this area of Southern California home. For those who live there, one of the most important things they can know is who they need to call in case of a locksmith emergency. Just so you know, it is Locksmith South Pasadena. 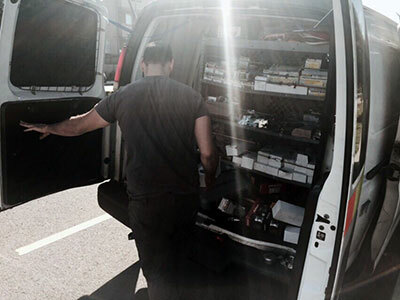 When you have any type of emergency lockout, you will want to know the best emergency locksmith to call. Well, considering the fact that we are open always, it is pretty plain to see that Locksmith South Pasadena passes muster in this area. 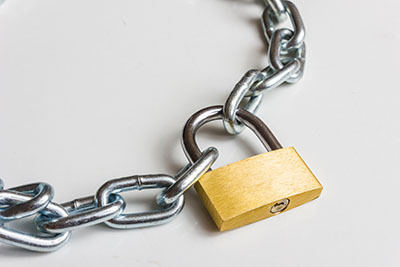 We can really handle every single lock problem you may ever have or dream of having. All you have to do is call us and let us know the problem and your location. Once you do that, just relax and we will be right there. 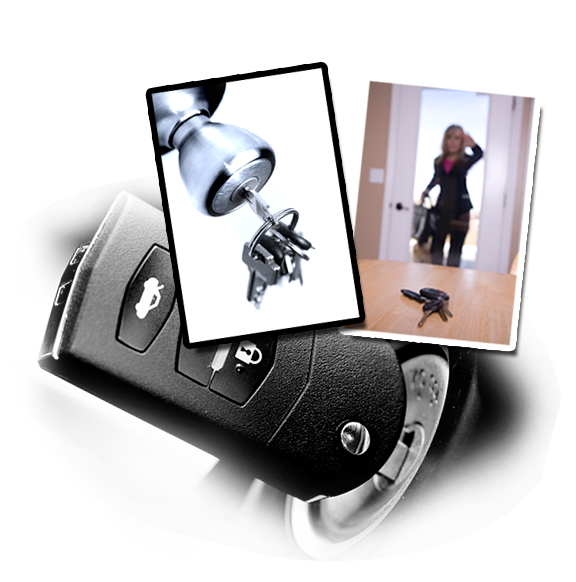 With emergency car lockout assistance, we will get to you and your car quick as a flash. Therefore, you do not have to spend too much more of your time alone, stranded somewhere while your keys taunt you from inside the vehicle. It paints quite a picture, but they do seem to do that when you have locked them in there. We also specialize in emergency lock change. If you have had a break-in, even if the door lock was left untouched, you are likely to not feel safe until you have all of the outside locks changed. The same is true if you had given your house key to someone and they refuse to return or claim to have lost it. The only recourse then is for you to change the locks so that no unwanted visitors can get in. We are more than happy to do this job for you and anything else lock and key related that you may need in the present time or in the future.